RemodelWarehouse.com will soon be launched with the finest selection of sinks, faucets, lighting, and accessories for every room of your house. 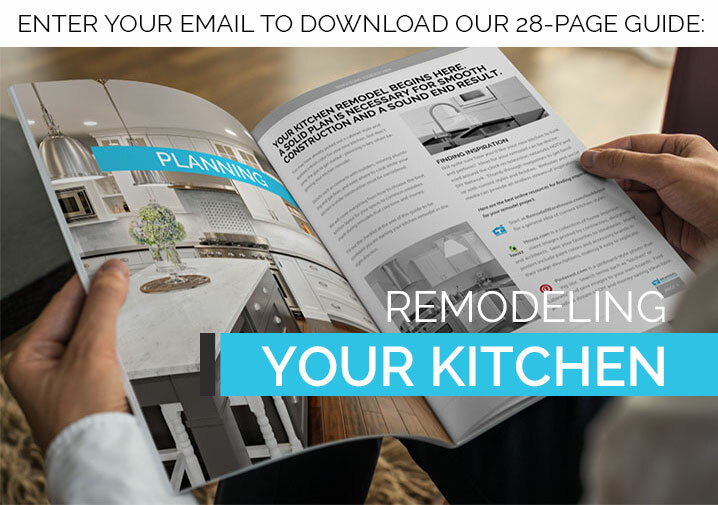 Download our 28-page guide Remodeling Your Kitchen and receive a 10% discount coupon when the site launches. We hate spam as much as you do and promise to never spam you or sell your information.